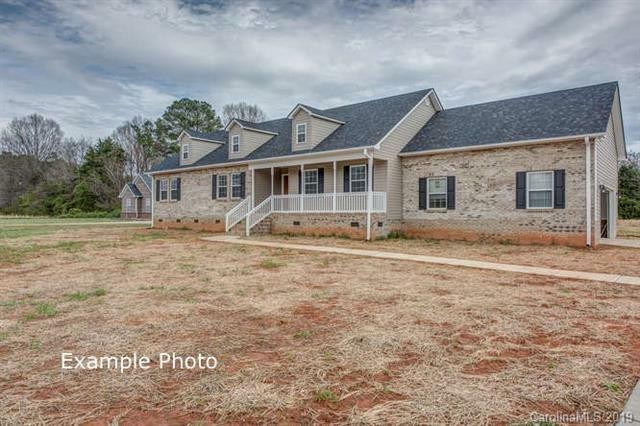 1318 Bryson Creek Road #5, Mcconnells, SC 29726 (#3436972) :: Caulder Realty and Land Co.
NEW ! LOCATION! LARGE LOT! 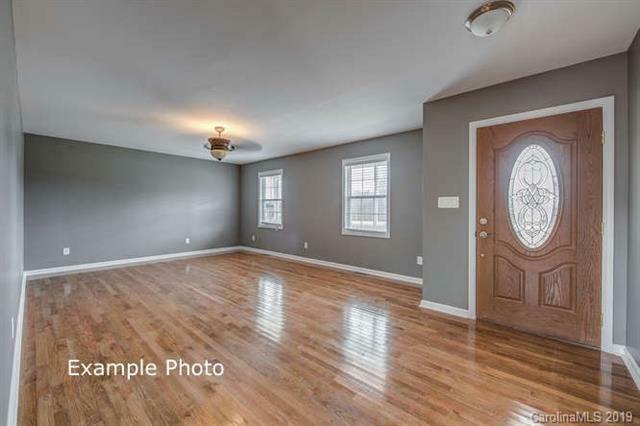 New construction home will have Bruce solid hardwood floors in main living areas and SmartCore Engineered 100% Waterproof Vinyl floors in bathrooms and laundry. 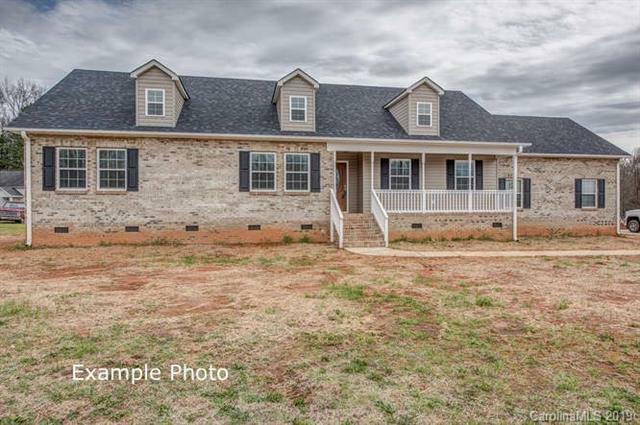 Home has open floorplan and awesome kitchen with stainless appliances, double car garage, brick fronts, recessed lighting, ceiling fans in all bedrooms and large back deck. Master has boxed trey w canned lights . 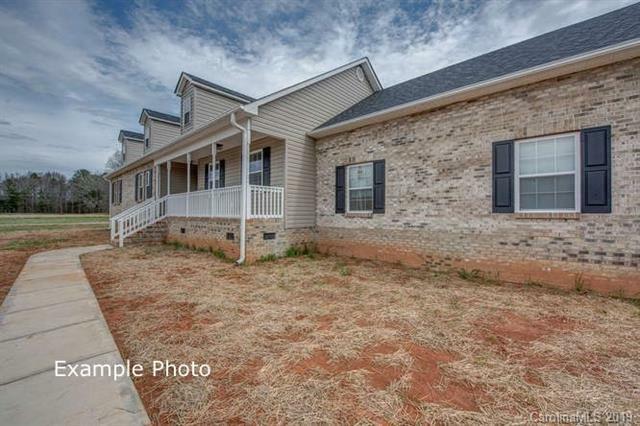 Brick front and vinyl on large lot ! Paved driveway as well. INCENTIVES begin January 2019....$3000 closing cost allowance, $1000 toward an appliance such as refrigerator. BONUS ROOM WILL BE FINISHED - carpet for flooring.